I’m very easy going and won’t be ordering anyone about on the day! My aim is for the couple to forget about me and concentrate on their day. The only time that I’ll get involved is for the formal shots the couple would like. I am passionate about capturing the day with my camera, my style is to be very unobstrusive and just record the real bit’s that happen. My wedding clients have all said that they liked my style because of this and appreciate me recording the moments that they missed through the whirlwind that is their wedding! 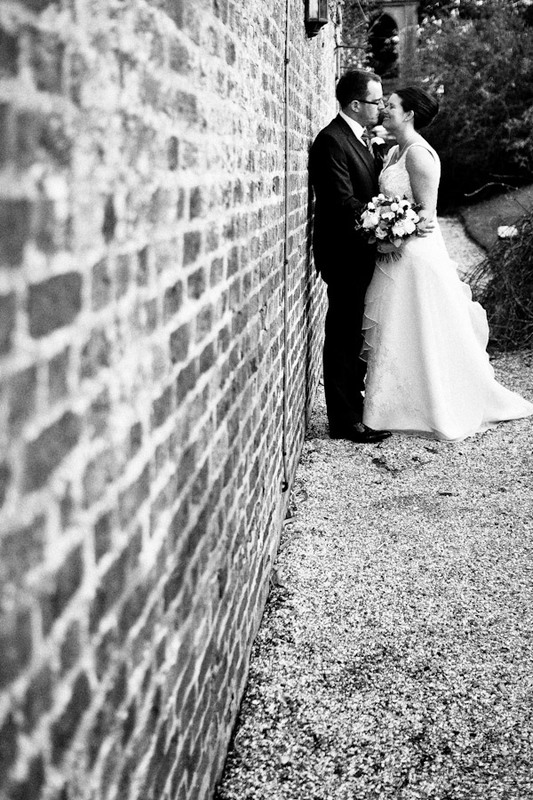 Jim Marsden is offering 10% off his wedding photography package booked via Rock My Wedding before the end of December 2010.